This is the same oil pump that came stock on the 2008 STI. This will fit all WRX and STI 2.5 EJ25 motors. These make for a great upgrade when you are building the motor, or changing the timing belt. 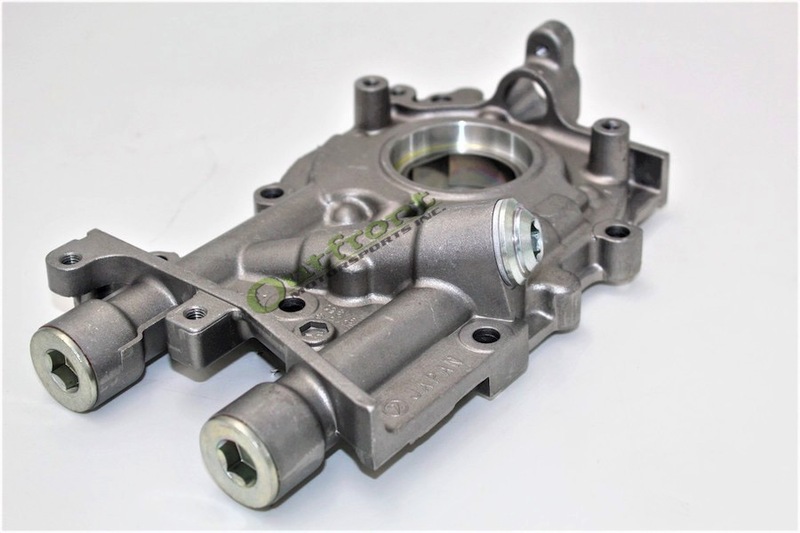 Optional pressure relief valve porting, shimming, and priming of the oil pump is available.